Bring your favorite game! Or play with one of the games in our Library. Come join us as we play Board Games, Card Games, etc. No experience necessary. We will teach you! 3 booster packs, 3 rounds, Pack per Win!! Starts at 6:30pm, or as soon as we get 8!! If people show up early, we can do multiple drafts before and after!! Or we can play some constructed. Please bring your decks! Magic League Play. League play is usually done on Thursdays and Fridays around other tournaments. Call the store at (949) 854-3744 for more information. The schedule may change. 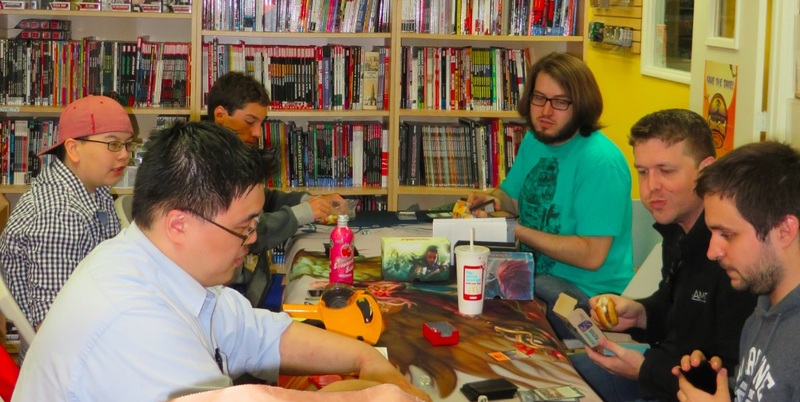 To see our most up to date Magic the Gathering schedule, please visit our Magic the Gathering Schedule Page. To play in our Magic tournaments, players must be registered with Wizards of the Coast, the publisher of Magic the Gathering. If you’d like to register before you come, please register here. https://accounts.wizards.com. Otherwise, players can register at the store when they come to play their first games. The D&D Adventurers League is a program to play and organize Dungeons & Dragons games in a unified seasonal storyline. Players that have created a character and have recorded their rewards on a logsheet can take that character ANYWHERE in the world that D&D Adventurers League games are being played and join in the action! The schedule may change. 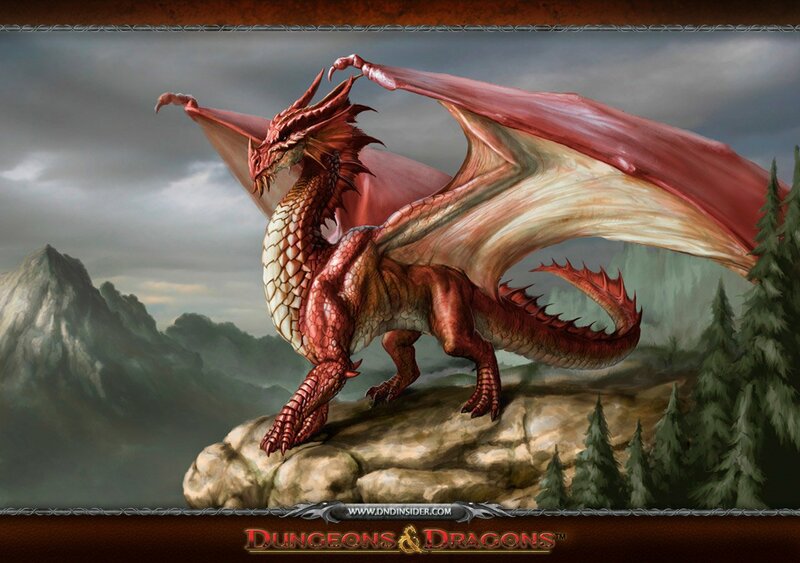 To see our most up to date Dungeons and Dragons schedule, please visit our Dungeons and Dragons Schedule Page. To participate in the Adventure’s League, players must be registered with Wizards of the Coast, the publisher of Magic the Gathering. If you’d like to register before you come, please register here. https://accounts.wizards.com. Otherwise, players can register at the store when they come to play their first games.